I'm so tempted to incorporate a couple of Joe O's stained glass pieces into my year-round home decor! 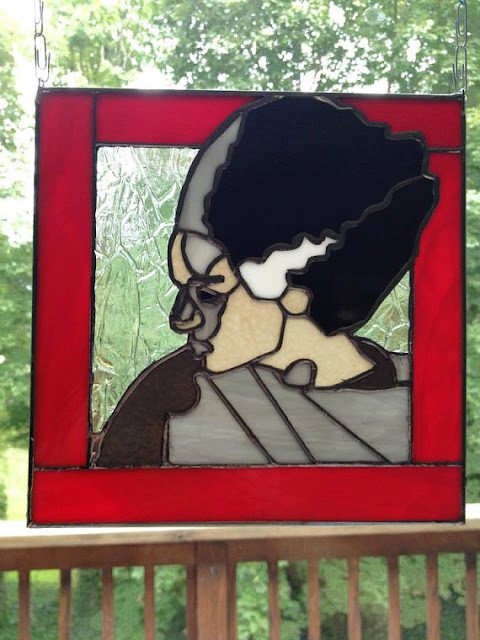 Let's start with my very favorite - this stunning Bride of Frankenstein stained glass! 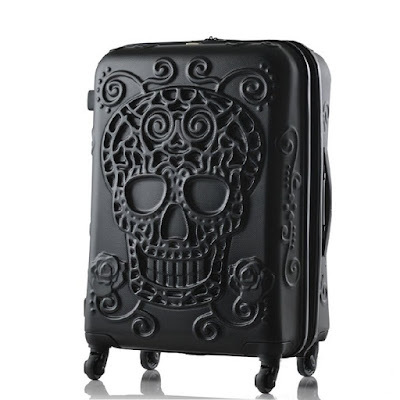 I think she'd look fabulous in my upstairs bedroom window. 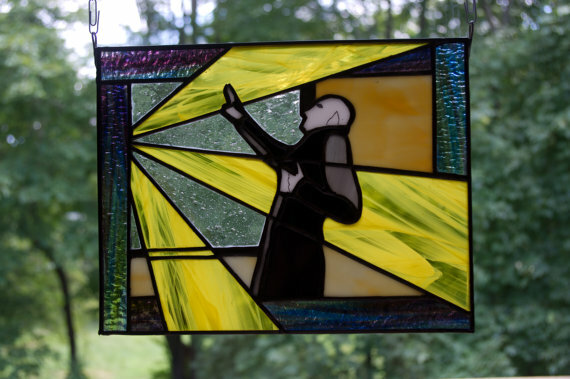 Here's a theme I've never seen in stained glass before: Nosferatu! I might tuck him into the guest bathroom window. 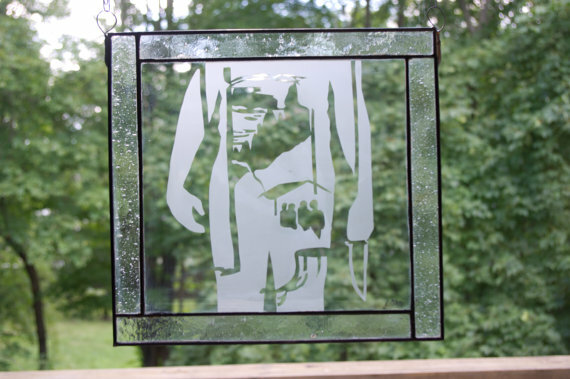 This stained glass is based on the Friday the 13th movies. 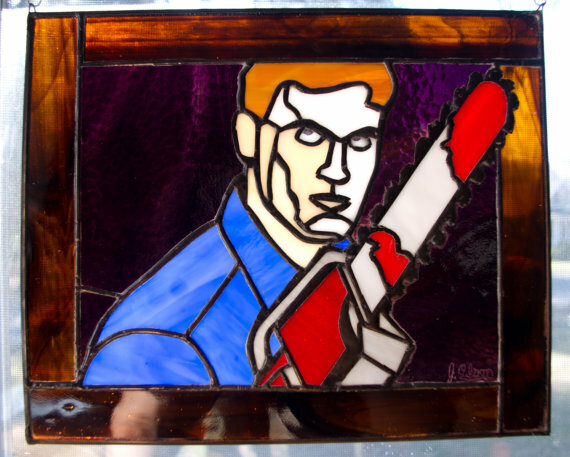 Who wouldn't want this Ash from Evil Dead stained glass in their kitchen window? 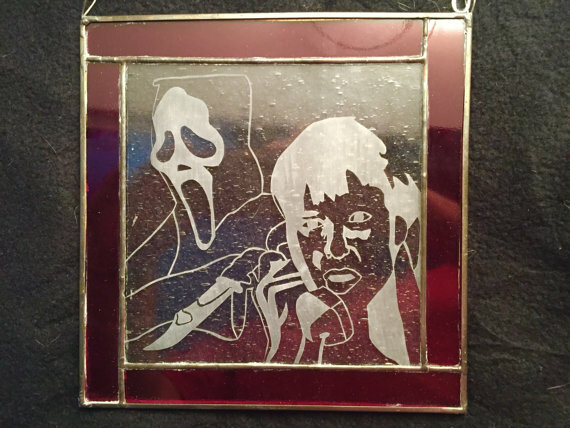 Here's a sandblasted panel based on Wes Craven's Scream. 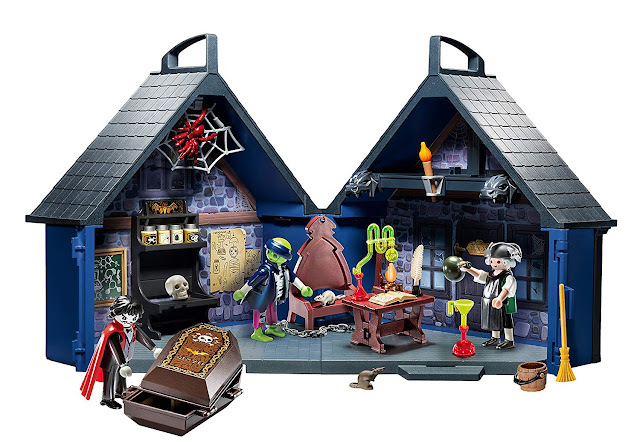 I find these are incredibly reasonably priced, which surprises me given how much time it must take to create these beauties. I can't wait to see what Joe O comes up with next!